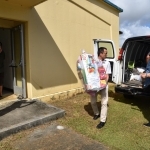 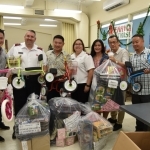 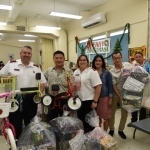 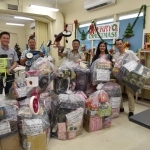 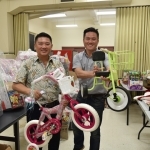 The Chinese Chamber of Commerce of Guam delivered the toys to Salvation Army as part of our 2017 Simultaneous Fund Drives for the Children and Homeless. 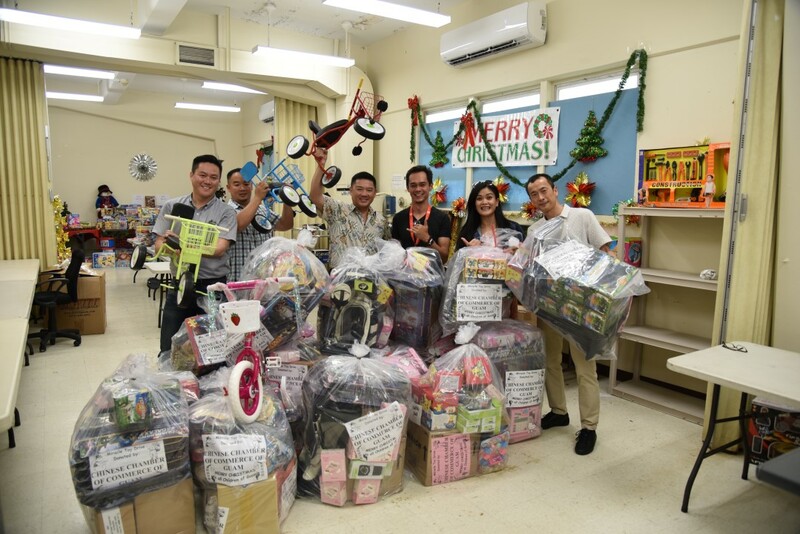 We sincerely thank all our CCCG members who supported and donated this toys to the needy children of Guam. 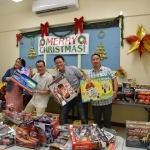 CCCG’s been doing this great cause for 10 years and looking forward to another year. 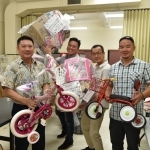 A non-profit organization whose main purpose was and continues to be to unite all Chinese businesses, to contribute to our Guam business community and to provide various services and benefits to the member of our organization.